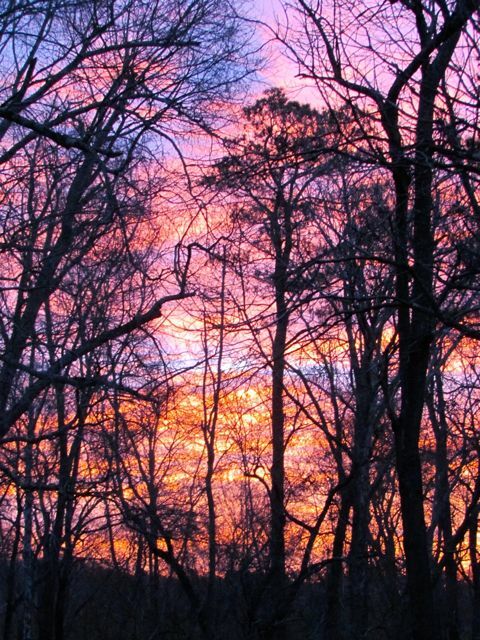 Before the clouds closed in, our day started with the eastern sky ablaze with color, the air filled with bird song and frog calls. And because this day was preceded by a day packed with warm air and sunshine, I have a few flower shots to share. 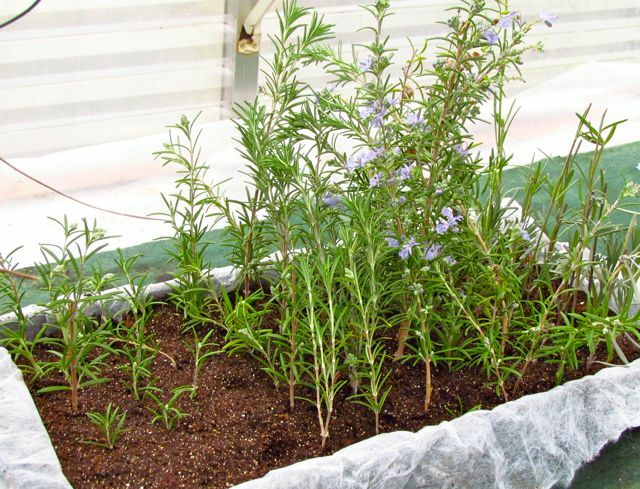 Every late-winter/early-spring-blooming plant I grow is 3-4 weeks later than usual in blooming. Not that I blame them! That was one rough February for all of us. 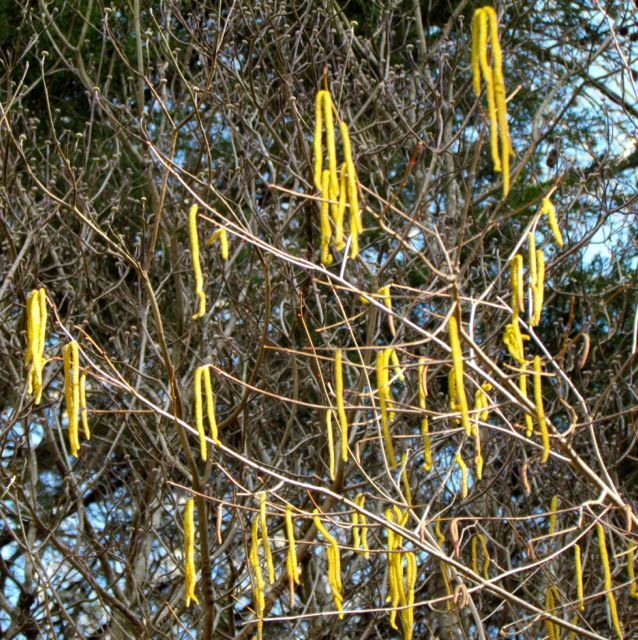 My trees, shrubs, and bulbs have bided their time, but they couldn’t contain themselves any longer when sunshine and warmer temperatures finally returned. 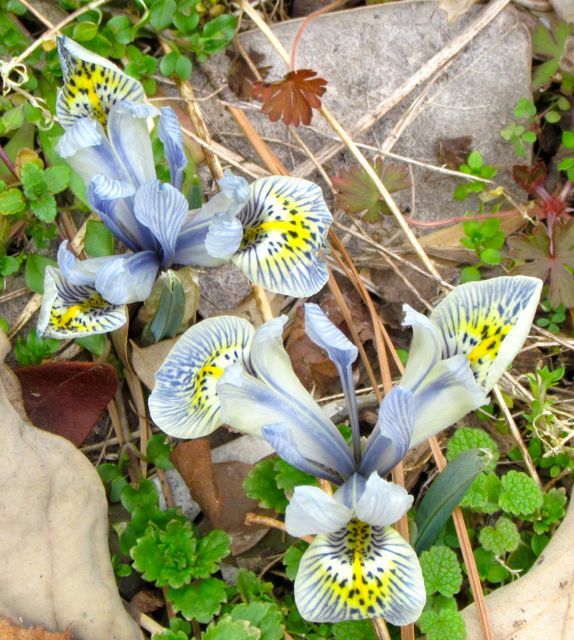 Dwarf crested iris showed up with the early crocuses. The little bulbs showed up first. The snowdrops got flattened by our snow, but the crocuses and little irises were not far along enough to be damaged. So delicate and lovely! 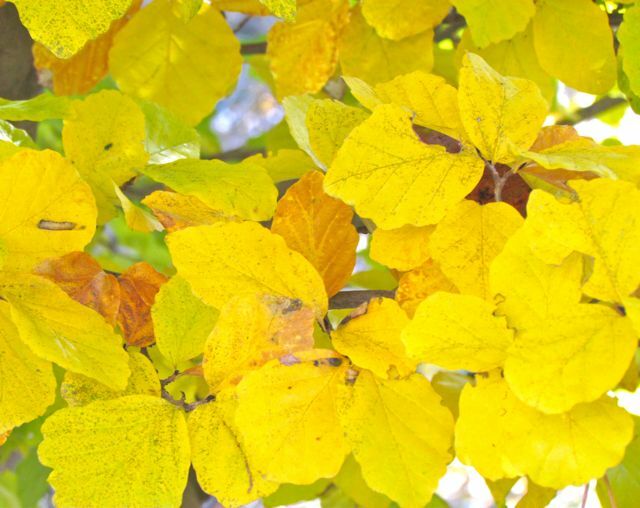 My three-year-old Aurora witch hazel exploded in orange-yellow strappy petals that emit a sweet, clean fragrance detectable on the breeze. 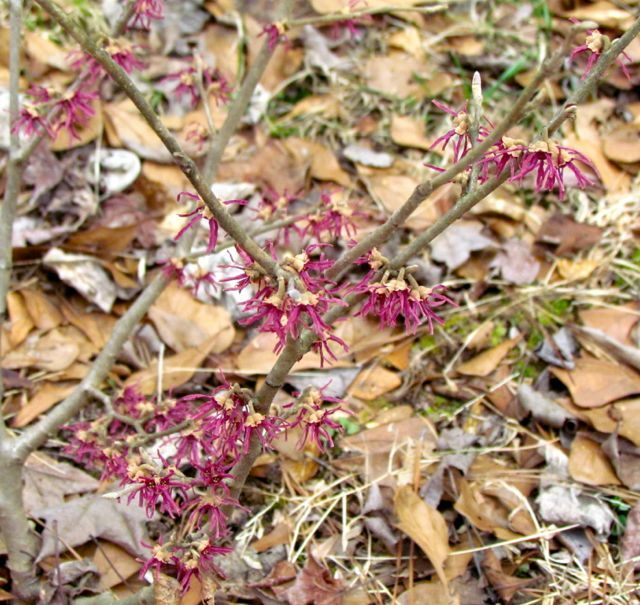 My Amethyst witch hazel starting blooming about a week before Aurora, but it is still quite pretty. 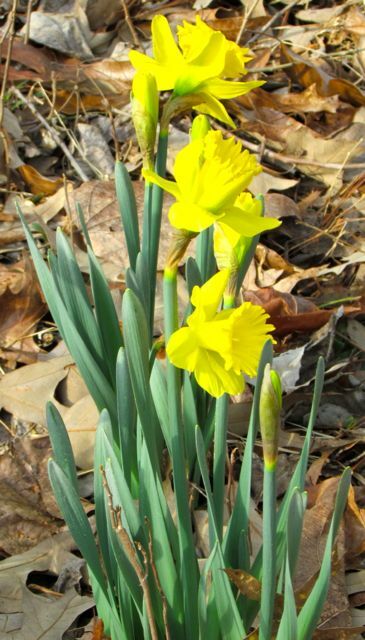 Every year I can remember, the Ice Follies daffodils are first to bloom. But not this year. This year, the big yellow ones — I think they are King Alfred’s — bloomed first. As of yesterday, the Ice Follies were not quite open still. 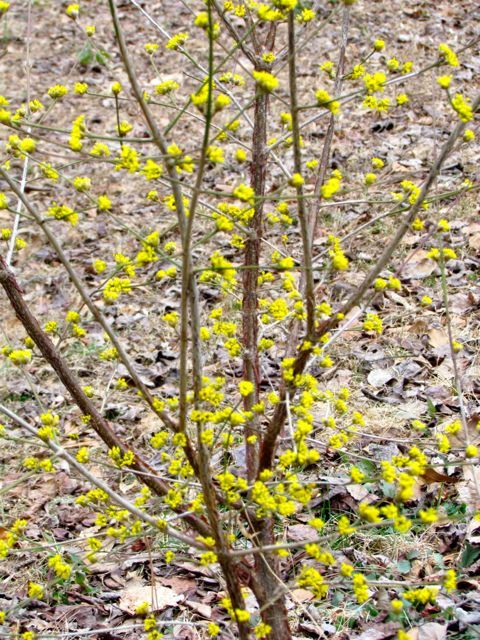 My small Cornelian cherry dogwoods (Cornus mas) are lighting up the landscape with their small, bright yellow flowers. Individually, the flowers aren’t much to look at, but when they cover an entire plant, you can’t help but notice this tree. A closer look at the flowers of Cornus mas. 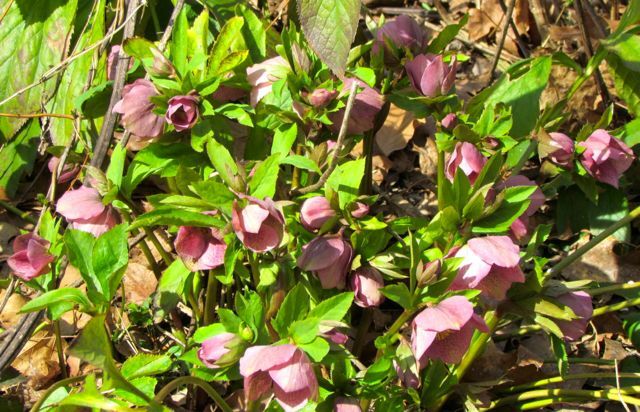 This year, the Lenten Roses actually waited well into Lent before beginning to show their bloom faces. 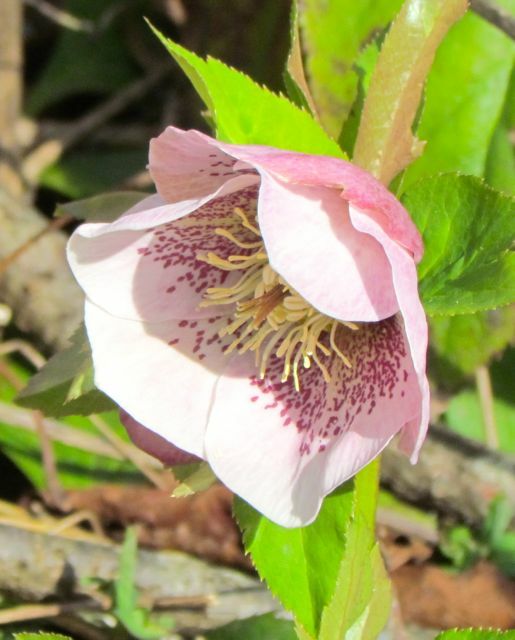 Hellebore flowers tend to point downward, but they are worth the effort required for closer inspection. 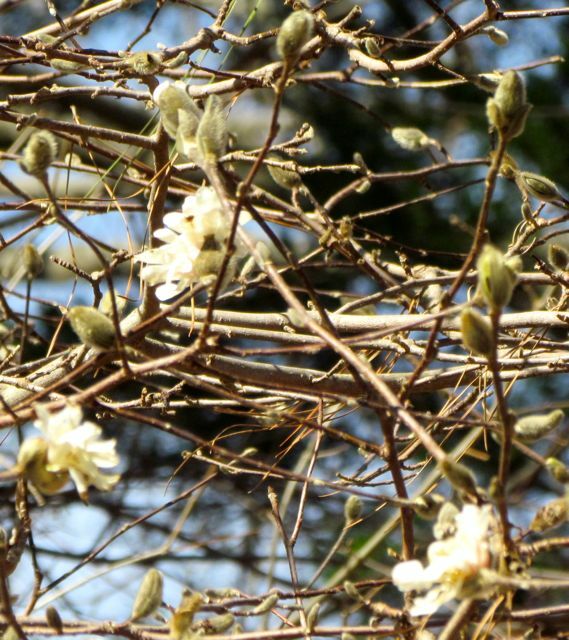 My past records tell me that my Royal Star magnolia often begins blooming in early February. 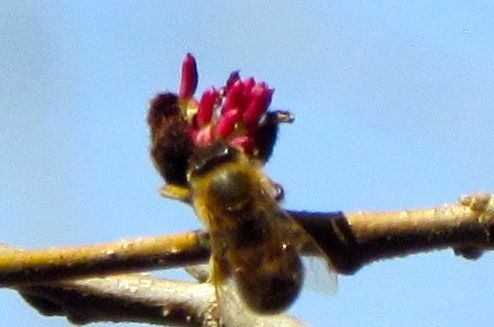 This fuzzy shot is of the handful at the top of my 25-foot-tall tree that opened in yesterday’s sunshine. The afternoon sunlight did a nice job of enhancing the color of this hazelnut’s golden catkins, the male flowers. I looked for the tiny female blooms, but didn’t see any. This one surprised me. My beautiful Parrotia persica tree always blooms this time of year. 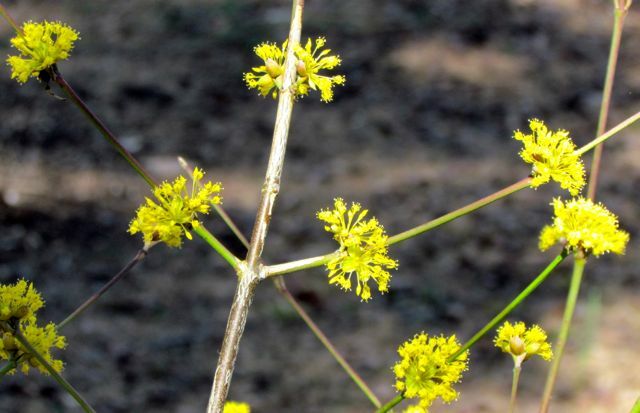 Its flowers are small and inconspicuous, because they are wind-pollinated. Evidently, my neighbor’s honeybees still managed to find something in them worth visiting. 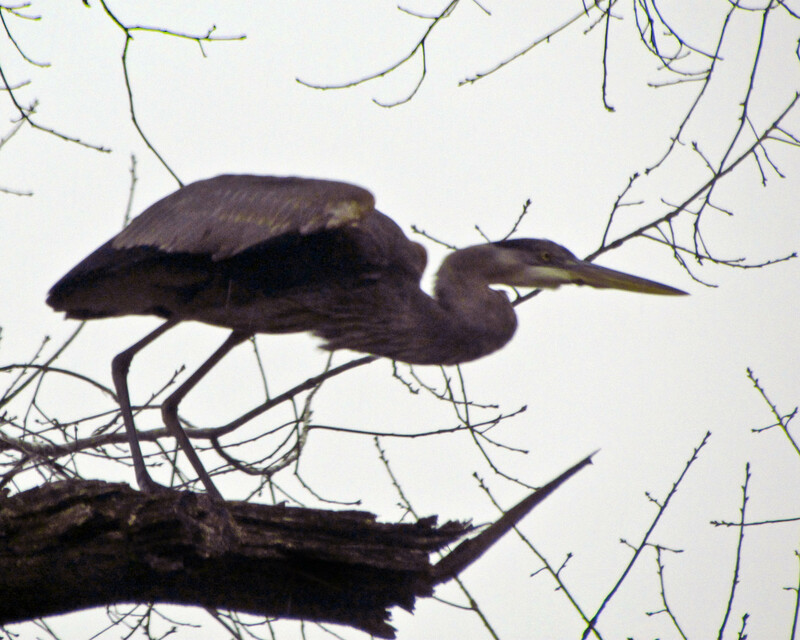 Not to be left out of the act, the forest giants are beginning their bloom cycles too. The elms have been blooming for a couple of weeks, as my allergies will testify. 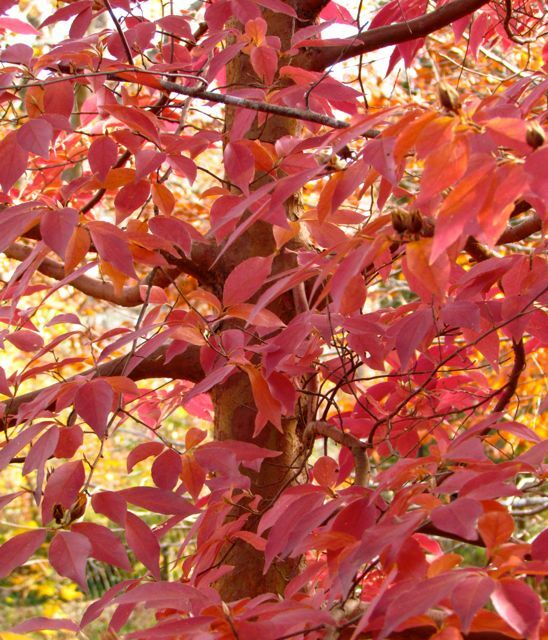 Now the treetops are punctuated with the crimson flowers of the Red Maples. 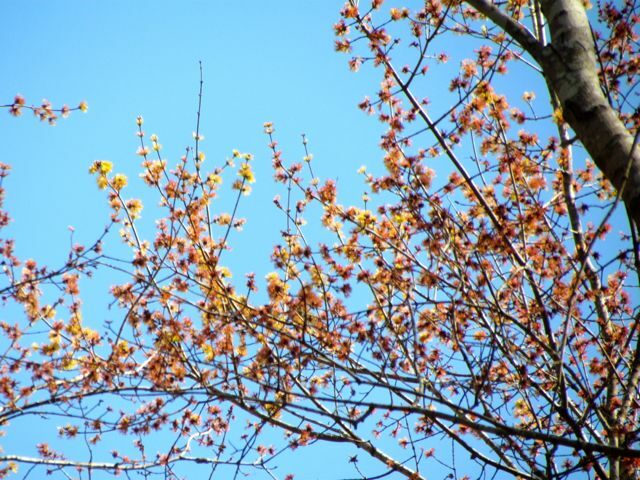 Some of the trees have orange-tinged flowers like these, but others have deeply scarlet blooms. 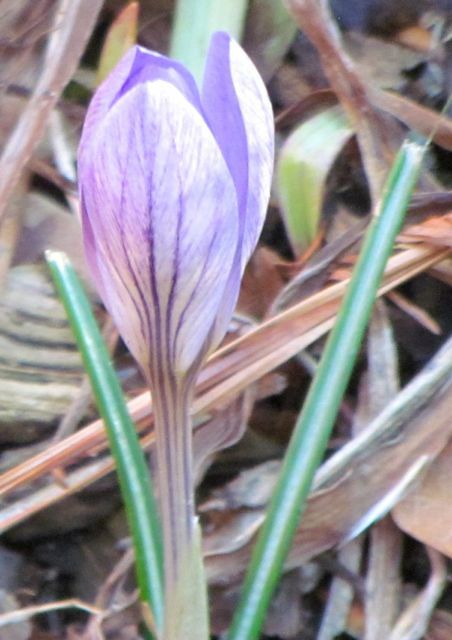 A crocus closing for its nightly slumber. My beleaguered ornamental flowering apricots are also still pushing out flowers. 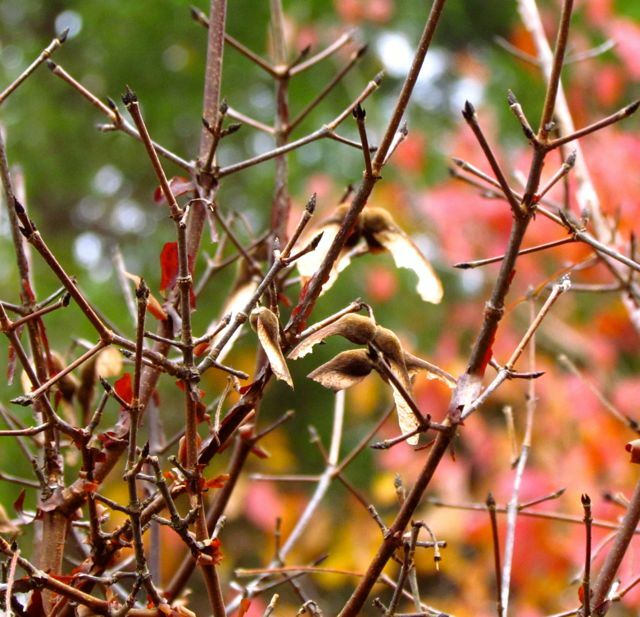 Their landscape impact was severely impaired this year by the prolonged cold. But when the wind blows from the south, I still get an occasional whiff of Peggy Clarke’s perfume. All in all, I’d say March is treating my landscape with lamb-like kindness — so far, at least. Here’s hoping it remains a kinder month than that brutal February we all endured. 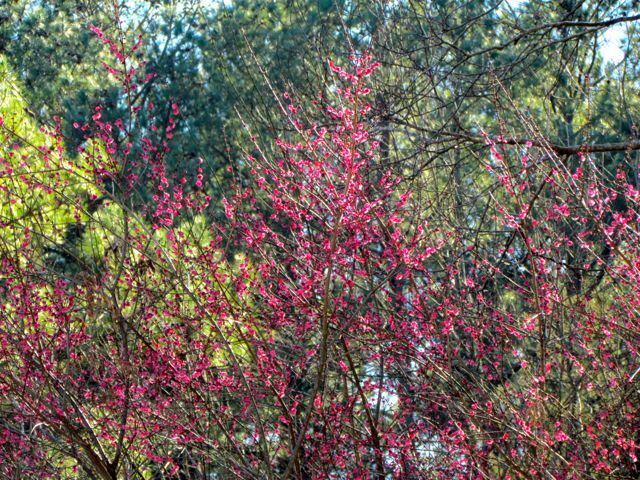 Prunus mume ‘Peggy Clarke’ still perfumes occasional breezes with her cinnamon-sweet scent. 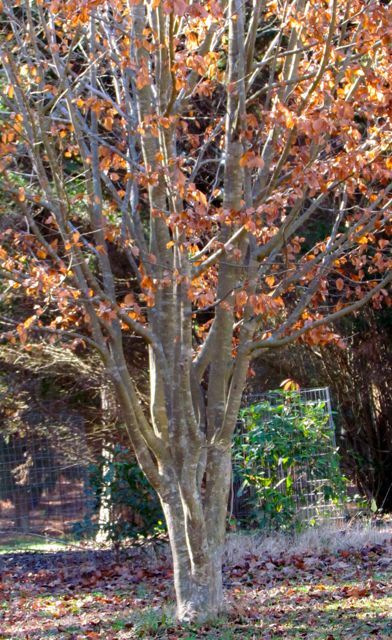 I read about Persian Ironwood (Parrotia persica) in one of my gardening magazines about 12 years ago. 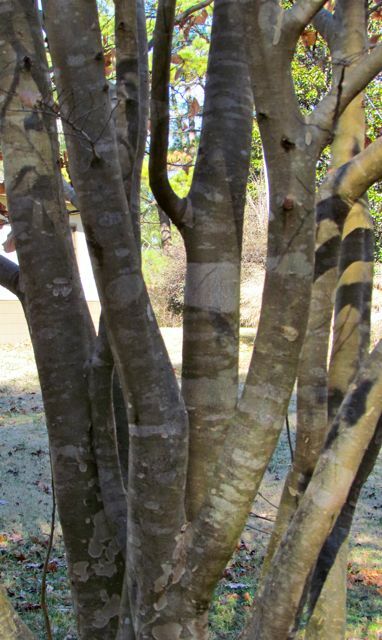 I’m a sucker for trees and shrubs with exfoliating bark, and the description of the bark of this tree sounded like a worthy addition to my growing collection of special plants. 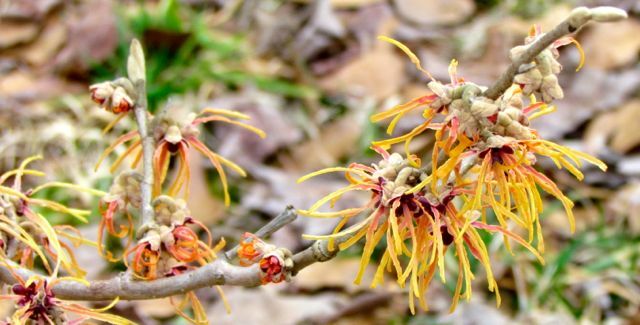 Native to Iran, this tree is a member of the Witch Hazel family (Hamamelidaceae), which means it blooms early and relatively inconspicuously, but it’s not the flowers that sell this plant. 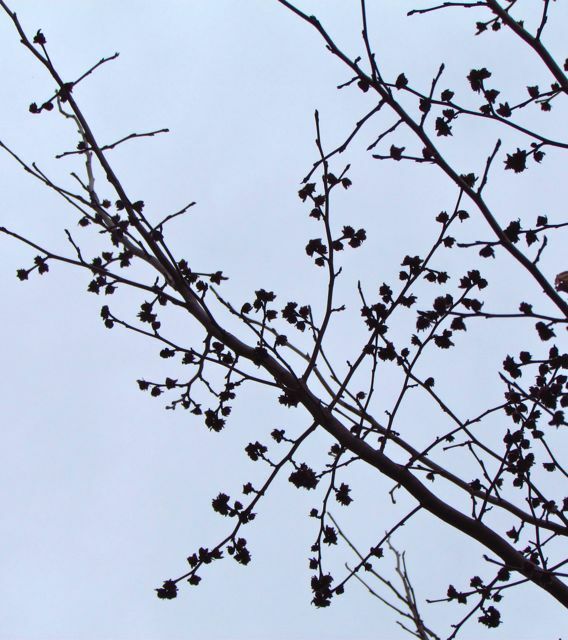 In fact, I’ve never actually caught my tree in bloom; I’m not even sure it does bloom, although I think I’ve found dried-up remnants of flowers when the leaves begin emerging. 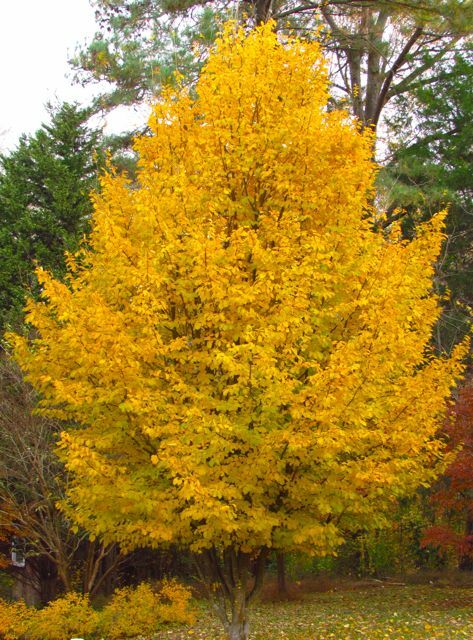 Dirr says this tree will mature to a height between 20-40 feet, so it’s a good fit for suburban Piedmont landscapes. And it seems to be pest and disease free. I always worry about a non-native plant’s potential to become invasive, but all reports seem to agree that this tree politely stays where it is planted. 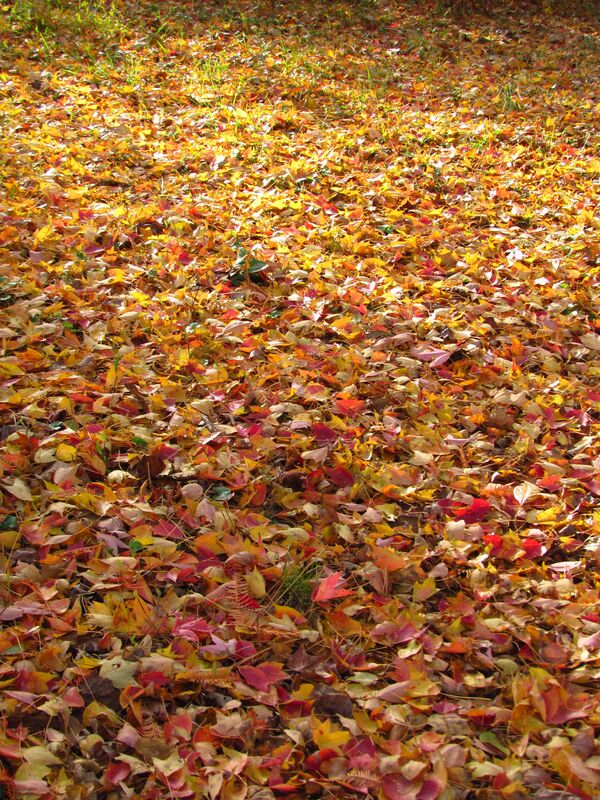 To see a photo of this species in bloom, try here. My apologies for the less-than-ideal photo. The morning light and my camera were not entirely cooperative. If you could see these branches a bit more closely, you’d notice that they are just beginning to show signs of exfoliation. I am hopeful that this will increase quickly now that the branch diameters seem to have attained the required size. 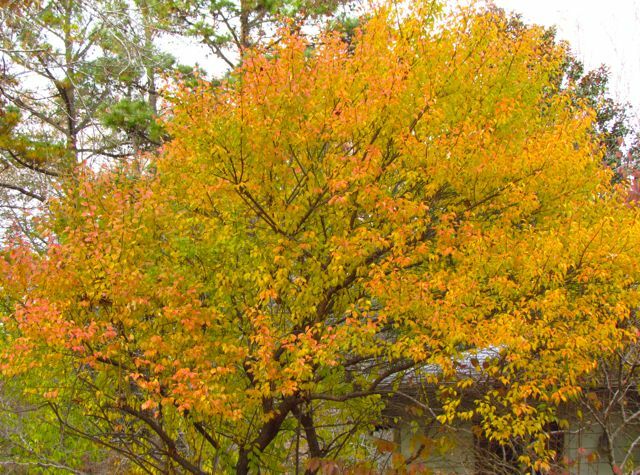 Many of the exfoliators in my landscape have reddish-brown bark — the Bald Cypresses, for example. Another non-native — Seven-Son Flower Tree — has almost pure white bark. The bark of Persian Ironwood reminds me a bit of the color of my American Beeches or my Ironwoods, but they don’t exfoliate. 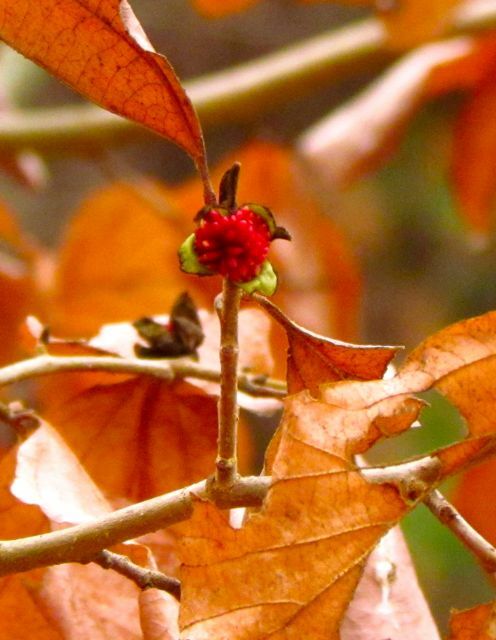 In my yard, this tree is near a Stewartia and a cluster of blueberries, both of which have reddish-brown exfoliating bark. 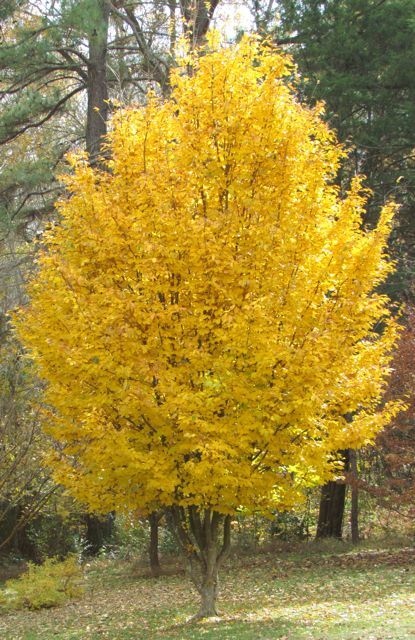 The Persian Ironwood thus provides pleasing visual contrast in my winter landscape. I have a feeling that if my tree does bloom, it’s likely to happen soon. This year, I’m going to make a special effort to watch for the flowers of this Persian beauty. If I succeed, I’ll be sure to let you know.